Oriya Film Industry refers to the Odia language Indian film industry based in Cuttack and Bhubaneswar in Orissa, India. 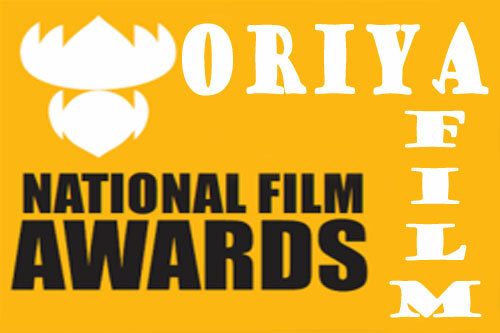 A few oriya films won National Film Award for Best Regional Cinema. Get the list of movies’ names, release year, award category below.